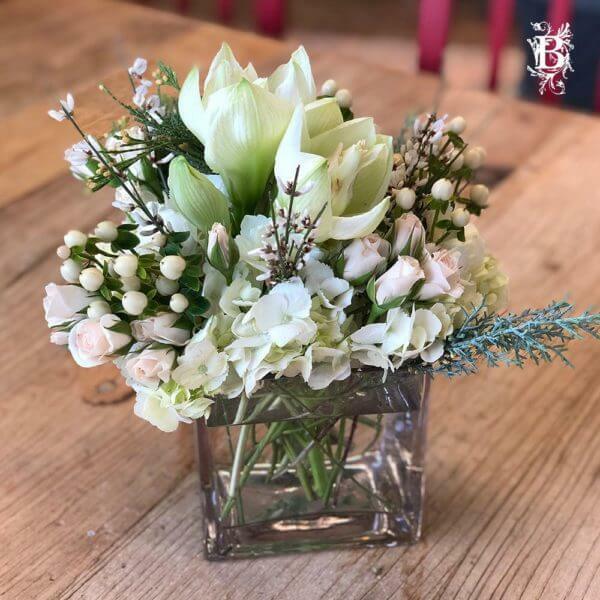 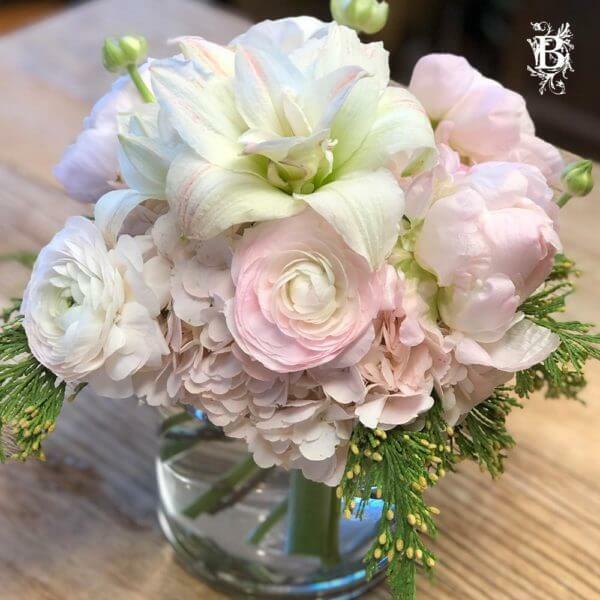 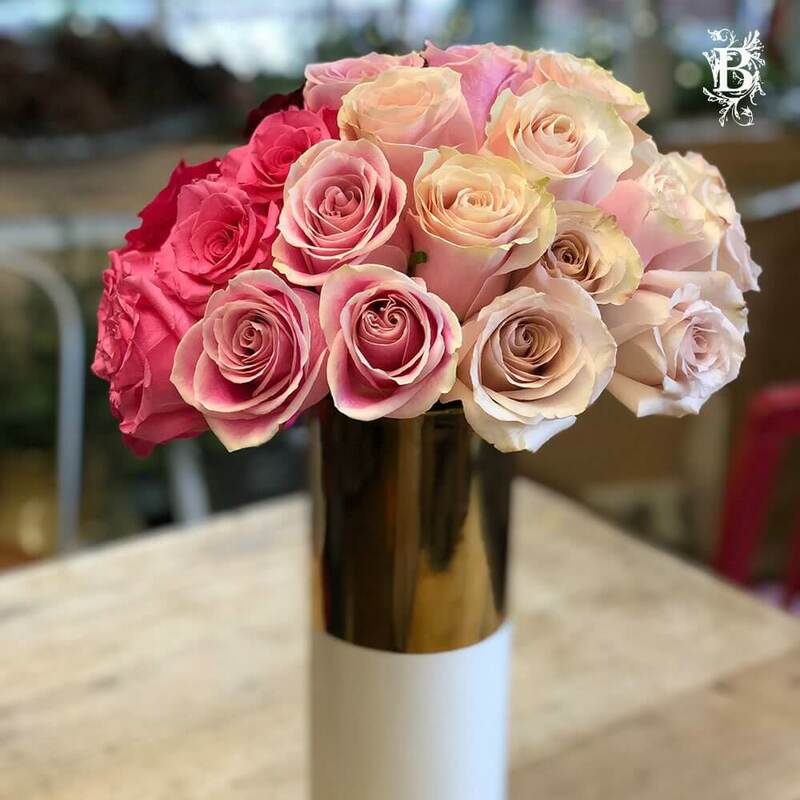 Nothing says Happy Valentine’s Day like roses, and this beautiful arrangement in a gold and ivory vase is sure to put a smile on that special someone’s face. 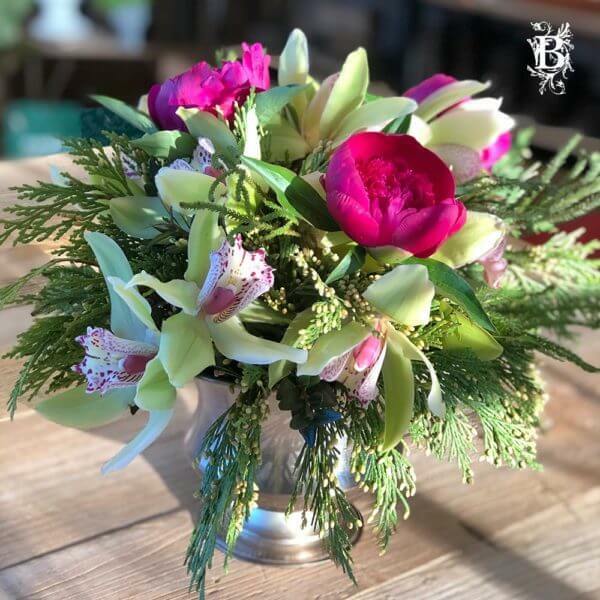 Be sure to order early to ensure delivery on Valentine’s Day! 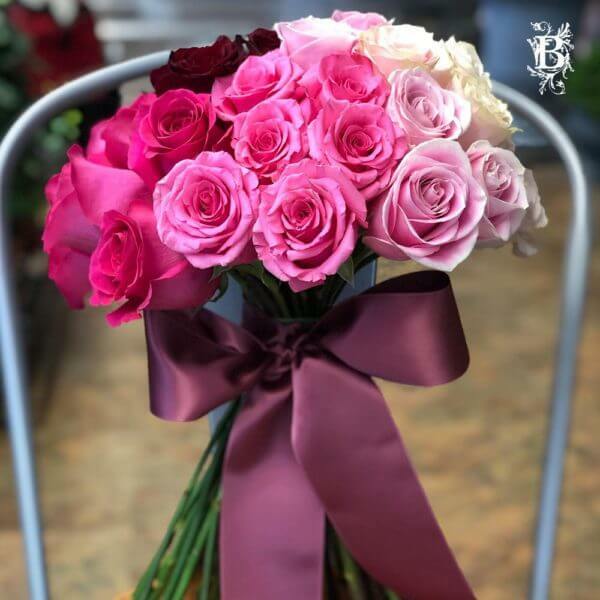 Earn up to 345 Points when you purchase this arrangement!